How have advance features of flight reservation system improved customer experience? Travel industry is growing at a very fast pace and there are many reasons for this growth. Advent of travel technology solution is a major contributor to this growth. It has made travel booking process easier, increased efficiency of business, increased market reach and clients. Specific needs and demands of travelers are met easily by travel companies now. Detailed Records: Travel technology solution not only maintains the record of clients, but also organizes data in an efficient way. Efficiency is improved of travel companies by using organized data. This data can be used by travel companies to meet organizational goals. Traveler Connect: Primary aim of travel technology solution is to deliver better customer services. It starts with booking and continues till the traveler reaches back to home after completing tour. Travelers can be connected to customer support of companies or agencies any time to get their issue and problem solved. They can be connected through real time chat. Real-Time Updates: As prices of flights and hotels are very dynamic. Changes in price are a matter of minutes in travel industry. Earlier it was a challenge faced by every travel company. But with travel portal software, traveler not only can have updated prices of a service, but can compare prices of different service providers. This gives the money satisfaction to travelers, as he is getting maximum value out of his money. Travelers get real time bookings and cancellation. Insights: Travel technology solution provides insight of travelers which helps travel companies to analyze customer behavior and craft their marketing strategies. This helps travel companies to achieve their sales goals. From search history and past orders of a traveler, companies can offer him tailored packages. 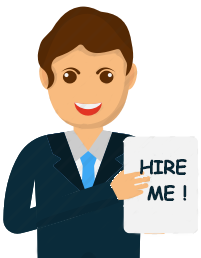 This strategy improves the conversion ratio and saves a lot of money of travel companies. The advance analytics of travel technology solution provides data of a particular geographical location, such as which city has maximum number of travelers and which is the most visited place in a season. All this information is very crucial for travel companies as its optimal use will become a part of their growth and success! 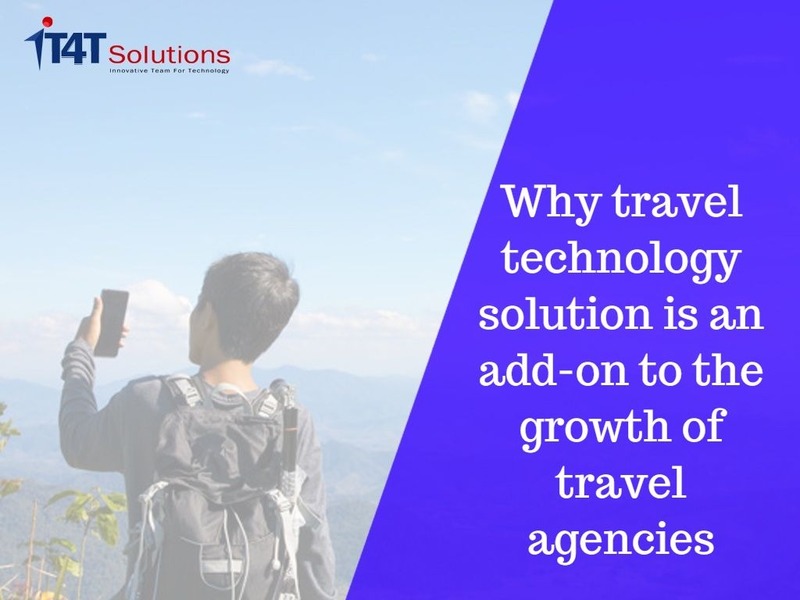 As every traveler is now smart and educated, so travel agencies should approach a travel technology company which provides a solution that suits best to your business goals, mission and vision. And thus we can say travel technology solution is vital for travel companies to stay ahead of competition.